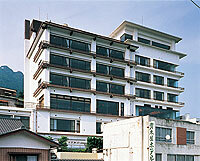 Overlooking the Kanto Plain, dishes we offer and the homey atmosphere are popular. Panorama outdoor bath on the 7th floor which is at 300m sea level, enables the view of Mt.Fuji and night view of high rises of Tokyo. Tsukubasan Edoya is located on halfway up of Mt. Tsukuba, one of the 100 famous mountains in Japan and offers great views. This is the old established traditional Japanese ryokan founded 370 years ago, and situated in front of Tsukuba Shrine. Located in the center of the woods of Tsukuba. 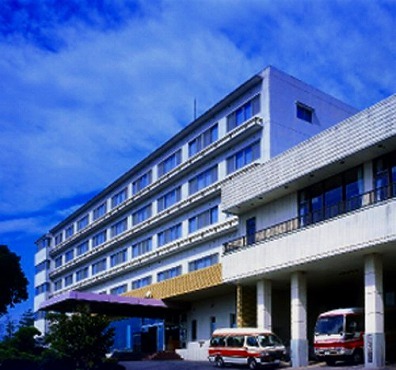 The hot spring source was found in 1974, ata depth to 1,353 meters, and Tsukuba Onsen Hotel became one of the first hot springs hotels in the area.